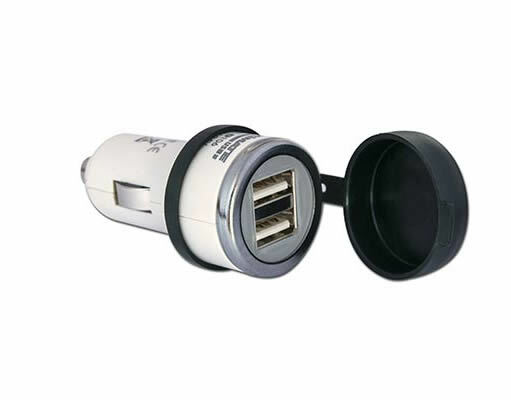 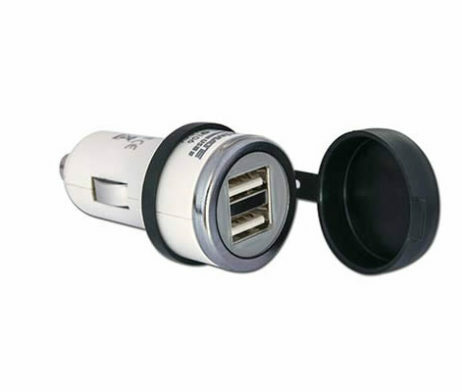 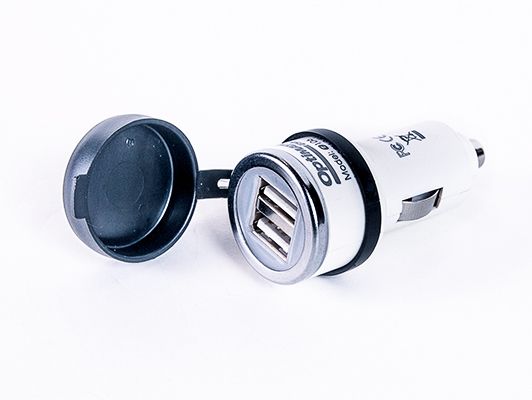 Fast charge your phone, GPS, camera & tablet from your Harley-Davidson or KTM motorcycle or car/boat fitted with a standard AUTO (American) power socket. 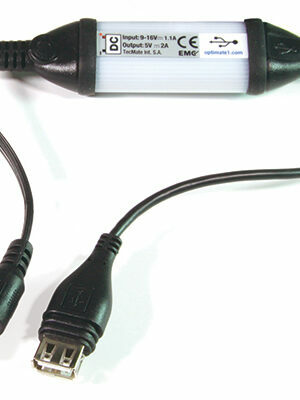 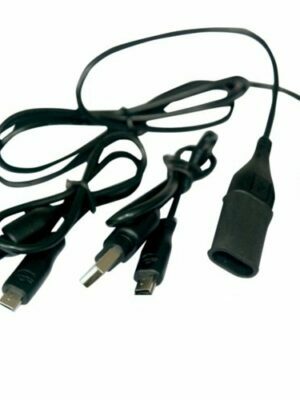 For a USB-powered device demanding 2100mA fast charge or two devices that accept up to 1000mA each. 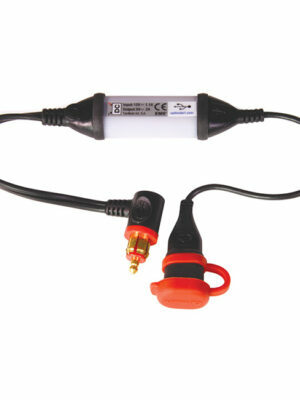 Connects to a standard AUTO Ø21mm power socket. 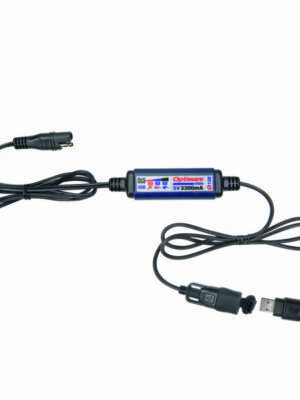 SKU: O106 Category: USB Brands: Optimate.